This animal cookie receipt is amazing. Let me tell you how I make these kid-friendly treats. 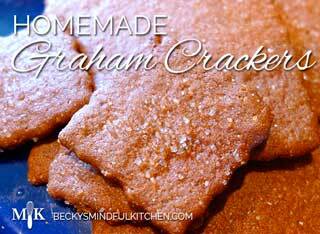 These crackers are a great way to introduce homemade snacks to your kids and are easy enough for them to make on their own. Butterscotch has to be one of my favorite flavors and combined with peanut butter, nuts, oats and raw honey, these make a perfect bite size snack. The raw cacao nibs give a nice energy boost and with good protein, fats and only raw honey for sweetener- these snacks won’t cause a sugar rush or crash! Looking for a delicious side dish or healthy snack? These sweet potato fries are a great way to satisfy a craving and will make any hamburger taste that much better. This is a family recipe that will now become a family favorite of your own. It is sweet with a big kick and makes a great salsa and marinade. Easy, delicious and one of a kind. 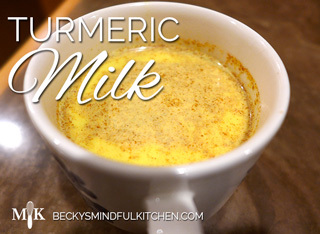 A household favorite and the perfect way to relax at the end of a long day as the snow starts to fall outside. 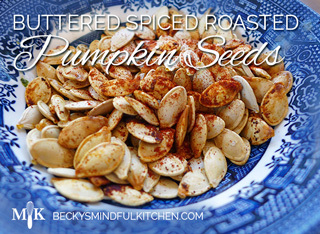 Spice up your pumpkin carving with these roasted pumpkin seeds. The perfect reward for a pumpkin well carved. 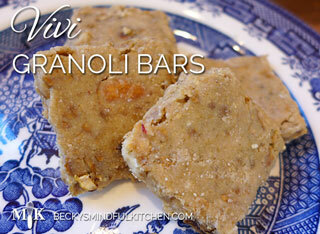 These bars are delicious and provide a great base for any future granola bars. If you have leftover granola and want a healthy snack, this is for you.